Eng. 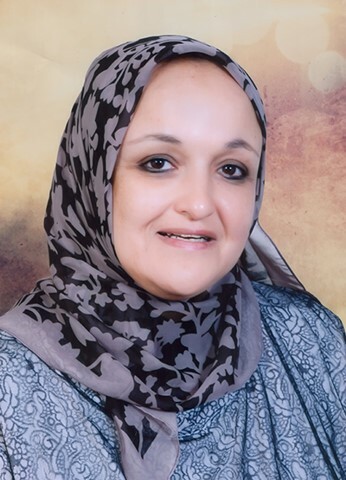 Lamya Abdel Hady heads the Private Projects Sector at the Egyptian Electricity Transmission Company (EETC) of the Ministry of Electricity and RenewableEnergy, and leads the Solar FiT Program for the Ministry. Eng. Lamya is responsible for the BOO 250MW wind project in Gulf of Suez, BOO 10x20MW PV solar projects in Kom Ombo-­‐Aswan and the Egypt FiT programwith the target of achieving 2000MW wind projects and 2300MW PV projects. Eng. Lamya graduated from Ain Shams University Faculty of Engineering Power Systems Dep and completed her MBA in Strategic Management in 2013 from theCairo licenced Victoria School of Business.